Be among the first to own a new Halcyon Regulator! For more than a decade our customers have been requesting a Halcyon regulator. But we felt it was important to ensure any new products were able to enhance our line of performance based diving equipment. 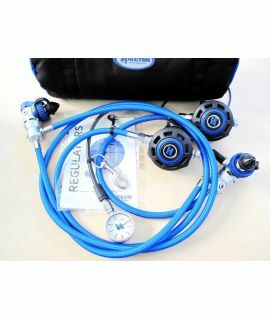 This required a premium regulator line with performance among the best in the world. 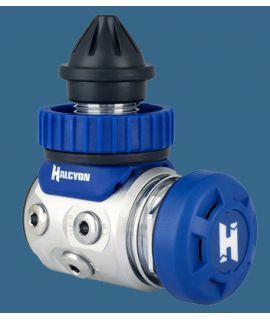 The new Halcyon regulators represent an elegant combination of performance and flexibility. We are confident you will agree it has been worth the wait. The unsurpassed performance of this first stage results from a balanced piston design which delivers significantly more gas than any other first stage design while leaving performance completely unaffected by changing tank pressure. 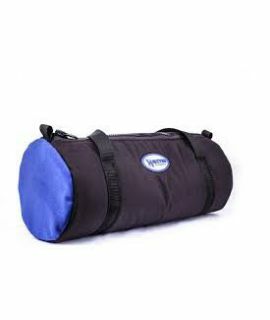 A very robust piece of hand luggage for divers. 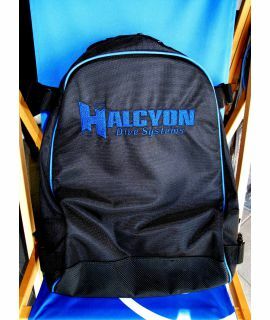 Designed for safe storing of your diving torch, your regulator or much more, with the embroidered Halcyon logo! Limited edition!